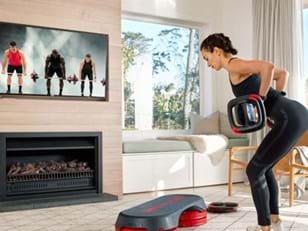 Fresh industry research has revealed a raft of key consumer insights for the fast-growing indoor cycling segment. We dig deep into the findings and explore how clubs can capitalise to pack out their cycle studio. New research has found that Instructors are the biggest single influencer on an exerciser’s decision to attend an indoor cycling class. Quality of equipment, quality of music and the quality of the cycle studio are the next biggest influencers, in that order. Virtual classes continue to rise in popularity, with more than a quarter of respondents (26%) regularly attending Virtual indoor cycling classes. 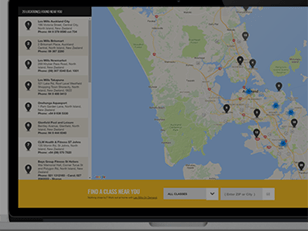 Catchment area is key, with 50% of attendees spending less than 10 minutes travelling to their class, while 92% manage the trip in under 30 minutes. What drives people to turn up for an indoor cycling class? Is it the chic studio decor? The cutting-edge kit? Or the floor-filling beats? No doubt they all play a part, but new industry research has revealed it’s actually the Instructor that’s the biggest influencer on indoor cycling attendance. The Riding Higher report, a collaboration between Stages Cycling and ukactive Research Institute, gathered data from 400 indoor cycling participants and Instructors to unearth trends and consumer preferences in the fast-growing category. “As the indoor cycling world continues to grow and surprise everyone with its popularity, we were keen to get even more insight on rider and Instructor attitudes by undertaking this research,” explained Elena Lapetra – Commercial Director for Stages Indoor Cycling UK & Ireland. Several recent research pieces have shown indoor cycling to be the most popular class category among members. 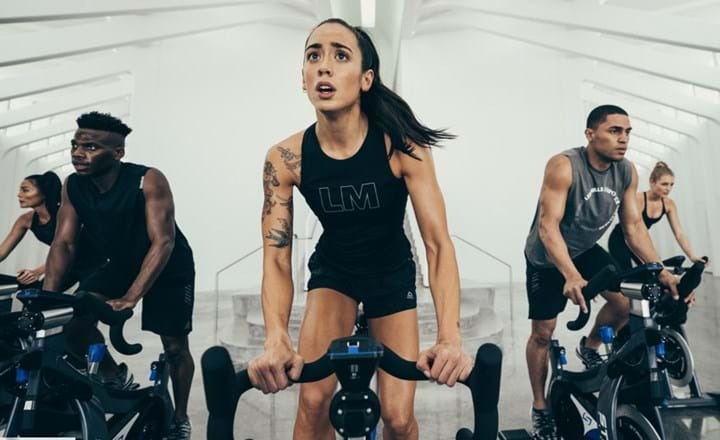 Findings from the 2019 Les Mills Global Consumer Fitness Survey (spanning 12,163 fitness consumers across 22 countries) indicate that 20% of the global fitness market are currently doing or would consider doing indoor cycle classes. Meanwhile, the recent Moving Communities: Active Leisure Trends 2018 report from the DataHub and ukactive concludes that Indoor Cycling classes lead the way in health clubs, accounting for 13% of total group exercise attendances in the last year. As a result, indoor cycling has been highlighted as a growth category with significant latent potential, particularly for traditional clubs seeking to attract younger members and battle back against the boutiques. Despite significant advances in equipment and studio design in recent years, having a rockstar Instructor is still the most effective for clubs to fill their cycle studio*. On average, respondents ranked the quality of instructor at 4.7 out of 5 in terms of its influence on their choice of class, with women placing slightly greater importance on it than men. Overall, 79% of riders said the Instructor was ‘extremely important’ to them when deciding which class to attend, highlighting the significance of having highly-trained experts fronting up a club’s cycle solution. *Respondents weren’t asked whether the quality of the program influences their decision to attend a class, although previous research has indicated this is also an important factor. Just trailing Instructors in terms of influencing riders to attend an indoor cycling class was the quality of equipment, which came a very close second in the reasons for attending rankings. This factor was particularly important for riders who attend classes most frequently (three or more times a week) compared to those who attended least frequently (once a week or less). Specifically, regular class attendees showed a greater interest in the class equipment, with the average score for the importance of the ‘Ability to view personal metrics on the console on a bike’ increasing with the frequency of class attendance. Riders felt that having their metrics on their own bike was important, more so than having them on screen at the front of the class. Of these, power (watts) was deemed the most useful metric for riders to rate their performance, while two-thirds of riders said they used some kind of additional online platform to track their progress outside of the class. The report found that Virtual classes continue to rise in popularity, with more than a quarter of respondents (26%) regularly attending Virtual indoor cycling classes. Females were less likely to attend Virtual classes, with 82% only attending Instructor-led classes compared to 63% of males. Among those who don’t attend Virtual classes, 46% said this was because they deem the presence of an Instructor in the room a key part of the indoor cycle experience. More than a third (35%) said not having access to Virtual classes was the main reason stopping them, while 15% don’t find Virtual classes motivating enough, and 12% simply haven’t considered them. In an age when many clubs are debating the importance of licensed music in enhancing the workout experience, it seems indoor cycling participants place a big emphasis on listening to the real deal. The quality of music was ranked as the third most important influencer of attendance to indoor cycling classes, notching an average score of 4.3 out of five. This varied significantly between gender and demographics: females ranked the significance of the music far higher than males, while riders aged 16-34 deemed it far more important than riders aged 55-74. This suggests that fresh beats are a key component for clubs seeking to attract younger females to their cycle classes. The old adage of cost and convenience being the biggest drivers for gym members was proven at least half true in the report: 50% of respondents said they spend less than 10 minutes travelling to their class, while 92% manage the trip in under 30 minutes. 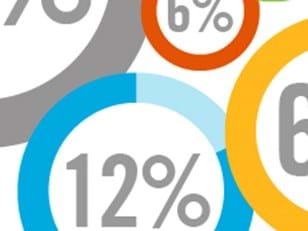 The numbers suggest that it doesn’t matter how great your Instructor, equipment, music and studio design is – only 8% of people are willing to travel over 30 minutes to attend your class, so your marketing dollars are best spent on heavily targeting those in close vicinity to your club.